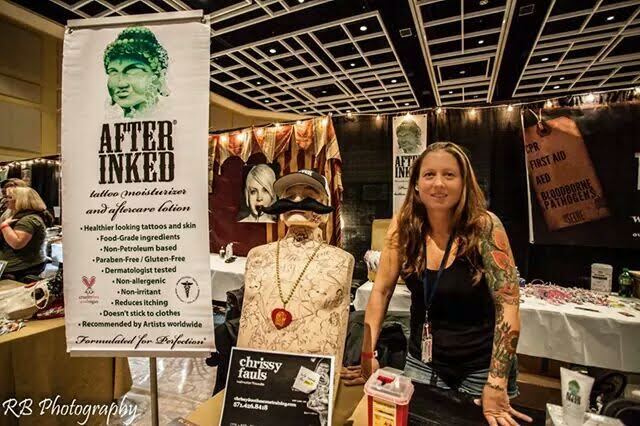 The SEVENTH annual West Virginia Tattoo Expo is finally here! 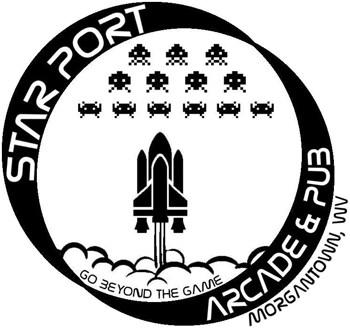 Located at the Morgantown Event Center, the expo will run August 23rd - 25th. With on-site tattooing and piercing from over 160 artists, multitudes of vendors, contests, a Miss Tattooed West Virginia pageant, and more, this will be the premier tattoo event in the state. The expo is open to the public, and kids under 12 are free with a paying adult. 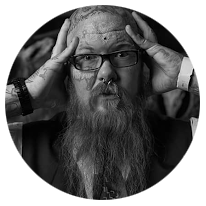 If you don’t want to miss any of the action, stay at the Morgantown Marriott at Waterfront Place and receive a drastically reduced rate when you mention the code wvtattooexpo. Everyone is welcome, artists and general public to participate in an informal discussion with tattoo veterans and pioneers of the tattoo world. Come hear their interesting stories and experiences that helped shape the tattoo culture as we know it today. You will be able to ask questions and will leave with a more profound knowledge of our tattoo roots. Keep your ears open during the convention for announcements of this informal discussion experience that will take place in the main event area. 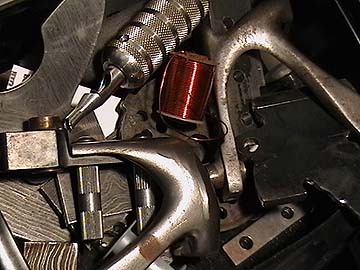 This is a seminar on the history of the tattoo machine and a fabrication seminar teaching from the basics of tattoo machine theories and how they work, to tricks tips and tuning techniques. A 12 year machine building veteran, Tony Urbanek goes in depth with this seminar, providing hands on assembly, theory, and tuning tricks of his craft. Everything you always wanted to know about coil tattoo machines, and their functions will be covered. The seminar will also be accompanied by a PowerPoint presentation, hands on demonstrations, and will follow up with a question and answer session. Spend 3 in-depth hours building the machine of your choice (liner/shader), talking about tricks, tips, history, and theories of machine fabrication, tuning, and assembly. Spring cutting, coil winding, frame casting and fabrication variations discussed and/or demonstrated. All tools, frames, and parts courtesy of Tony Urbanek, and Kingpin tattoo supply. 1st, 2nd and 3rd place will all receive trophies. First place will also receive a cash prize. Registration is $20 at the Ticket Booth. Registration Deadline is at 6:30pm. Beauty comes in all shapes and sizes! The ladies will be judged on tattoos and presentation. ALL tattooed women are welcome to enter!